Quick and easy BOTOX Cosmetic treatments relax the muscles in your face that cause wrinkles. Years of repeated muscle contractions from frowning or squinting can leave noticeable wrinkles around your eyes and between your brows. A few quick injections in these key areas will take years off your complexion and leave you feeling and looking great. This simple, safe FDA-approved procedure is administrated in the Great Plains Dental office. A Botox Cosmetic treatment by our fully trained, experienced staff can take as little as ten minutes and then you can resume your day with virtually no recovery time needed. Millions of people have discovered the benefits of BOTOX Cosmetic and over 10.9 million vials have been sold in the United States since 2002. The muscle relaxing effective of Botox treatments is also an ideal way to relieve pain from jaw clenching. Call today to schedule a BOTOX Cosmetic treatment and get the smooth skin you loved back again. Last from 3 to 6 months. 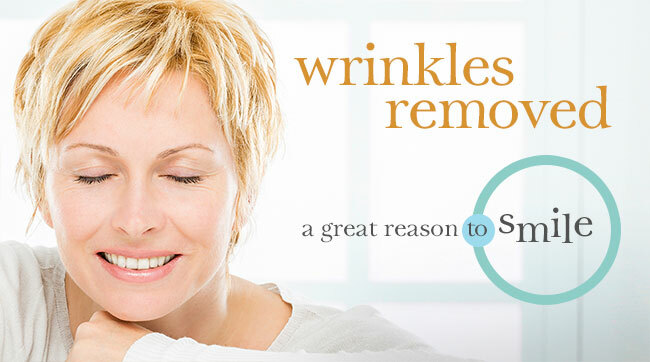 For any questions about wrinkle removal or BOTOX treatment, Click or call us at 605-339-2955.